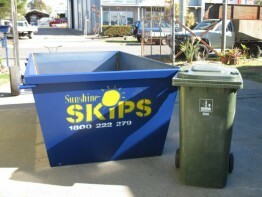 Sunshine Skips is a locally-owned waste management company with an eco-friendly approach. 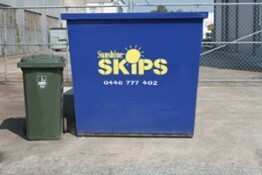 Welcome to Sunshine Skips! 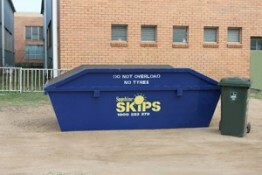 We supply skips to all Brisbane metro areas, as well as Pine Rivers Shire, Caboolture Shire, City of Redcliffe, Bribie Island, City of Ipswich, Logan City and of course the Sunshine Coast. 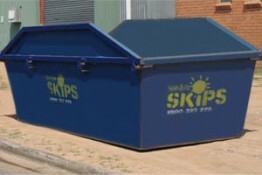 Fast, easy simple service. Dropped off on short notice and very hassle free to book etc. Excellent customer service. Straight down the line no BS. 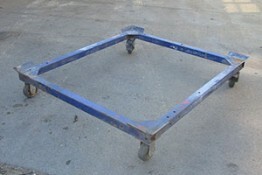 Not the cheapest but you certainly get what you pay for.